The Third Annual July 4th Celebration will be held on Thurs., July 4, 2019. 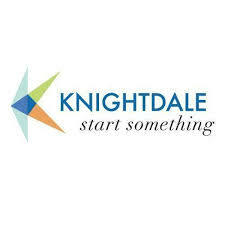 The festival will run from 5pm until Fireworks (approximately 9:15pm) at Knightdale Station Park. Food trucks, vendors and kids activities will be featured, along with musical performances.